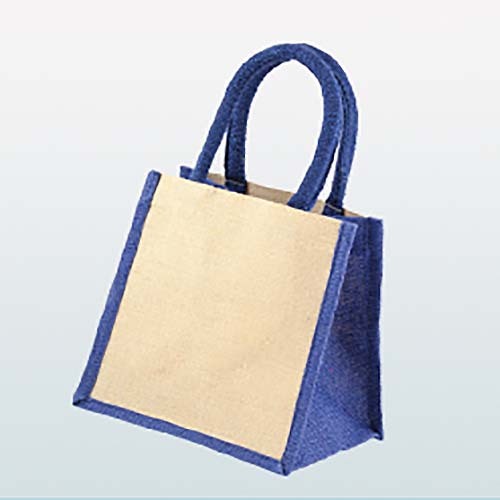 Promotional Jute bags are a sturdy and long lasting medium through which to push your company or promotion - there's a reason that the jute bag is commonly known as a 'bag for life'. 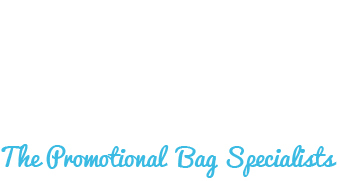 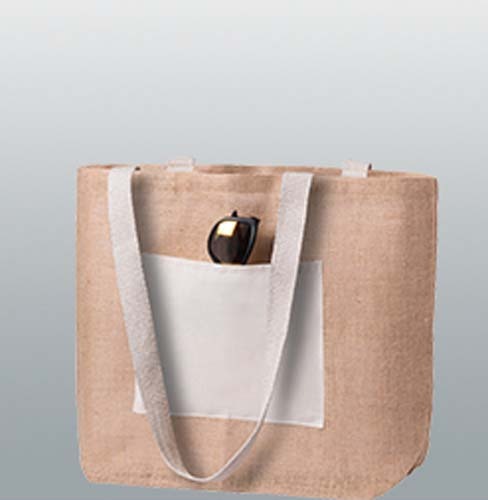 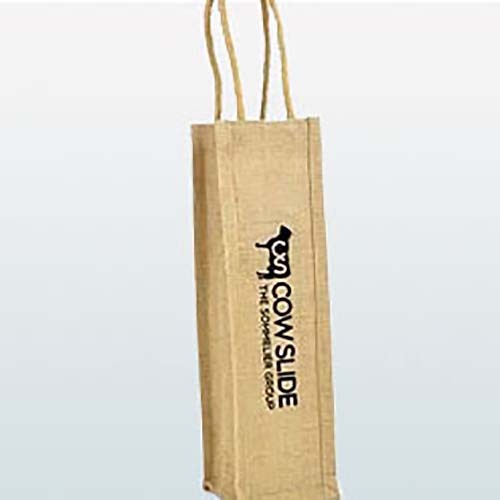 These gusseted bags also have very large print areas and so your customers are sure to read your brand message! 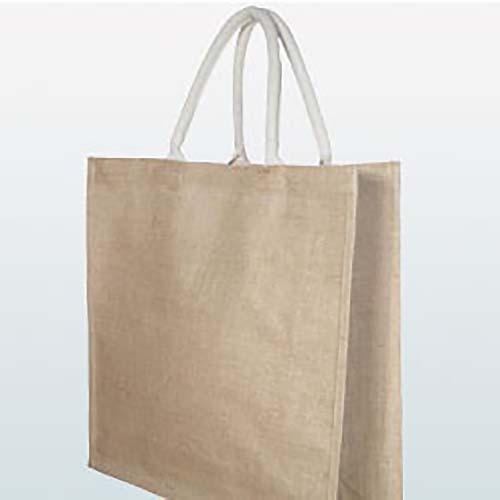 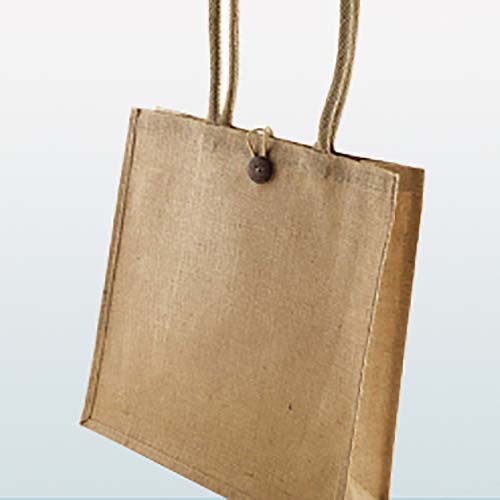 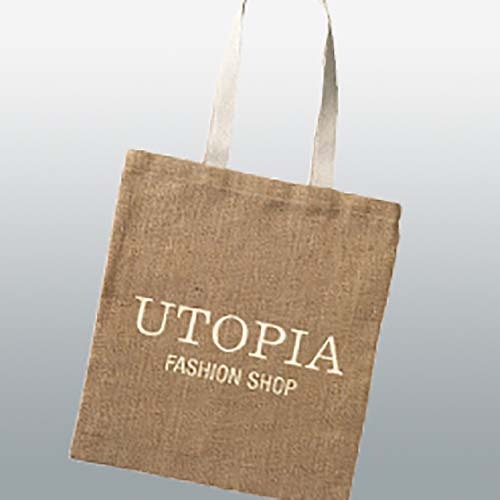 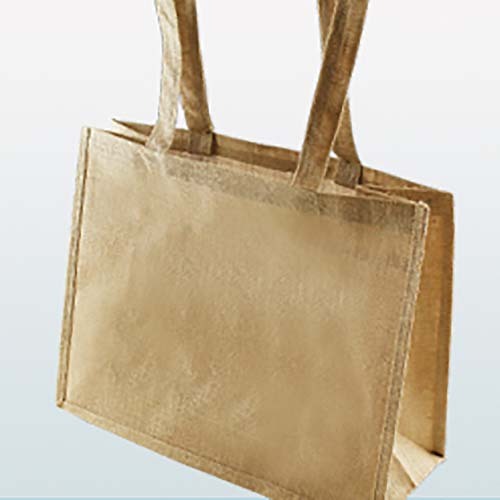 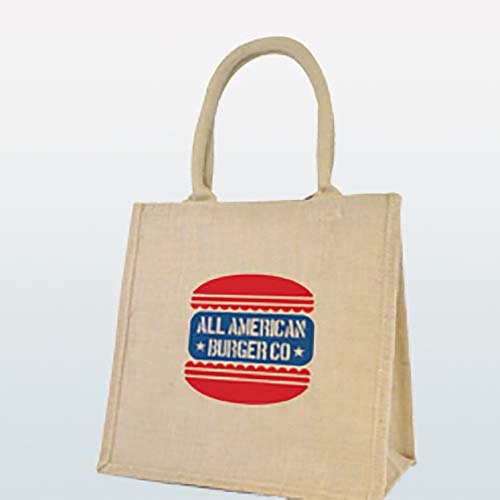 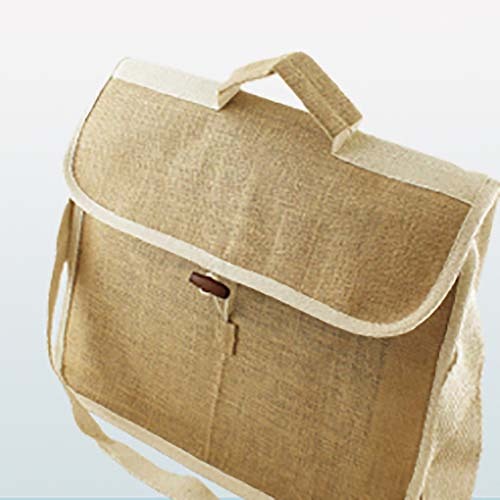 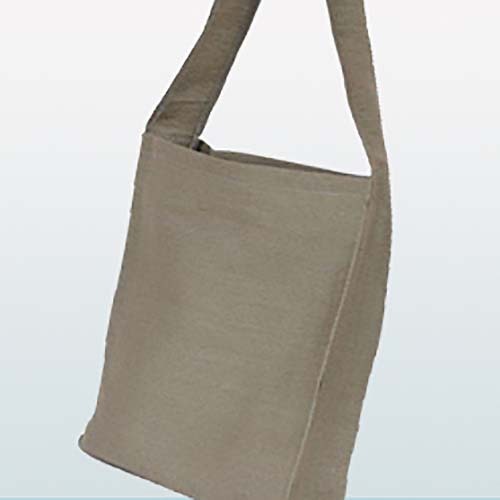 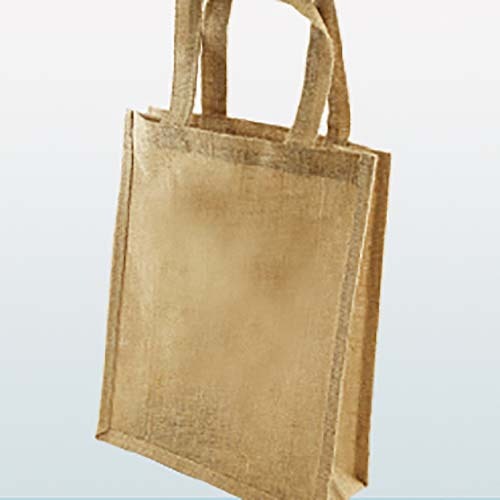 Jute bags are the answer if you're looking for an eco-friendly solution for your promotional needs. 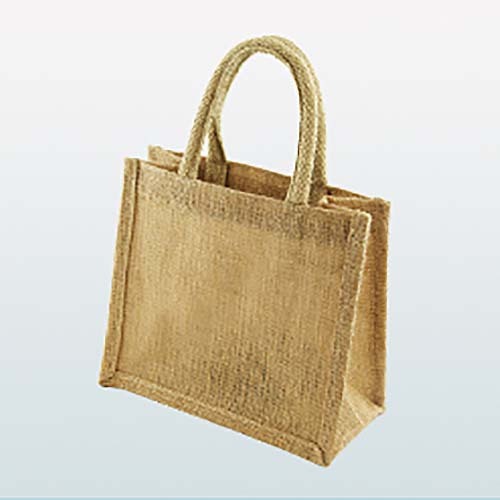 A natural fibre extracted from plant bark, jute is bio-degradable, recyclable, can be grown quickly and absorbs large amounts of carbon dioxide from the atmosphere. 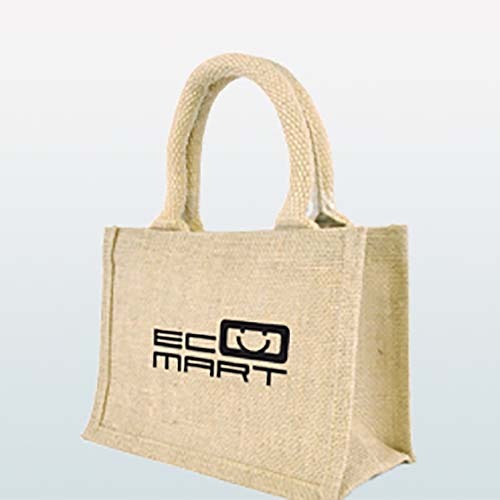 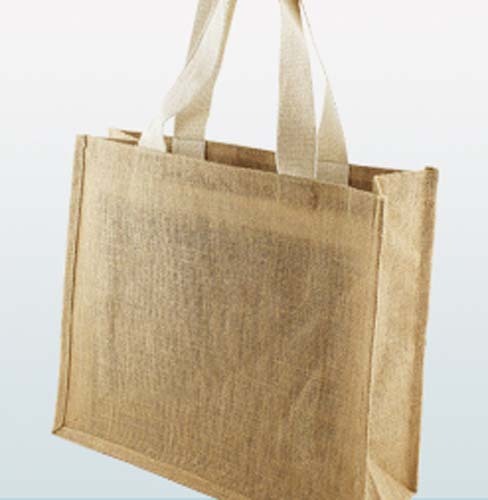 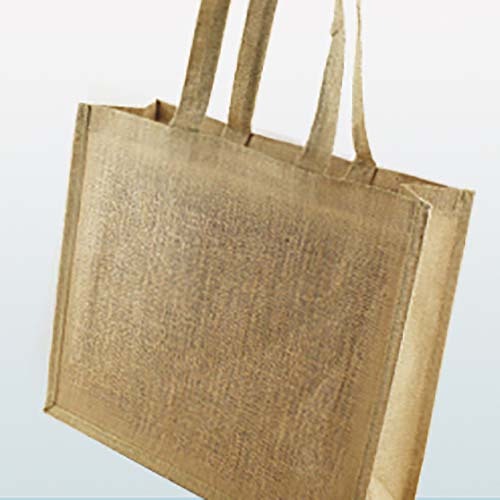 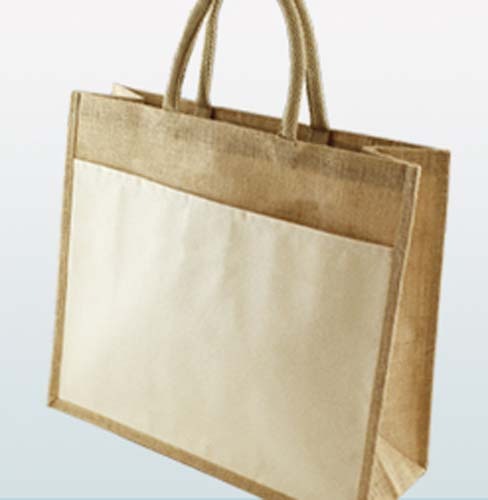 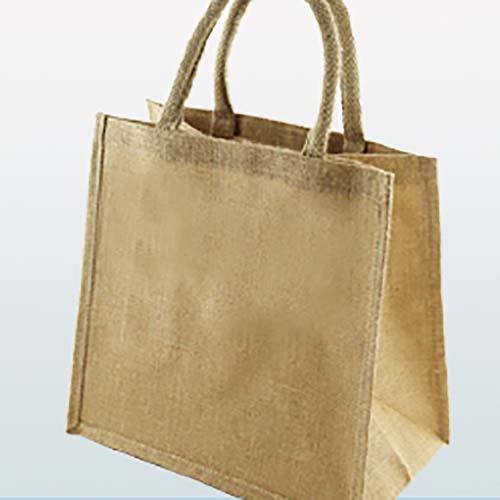 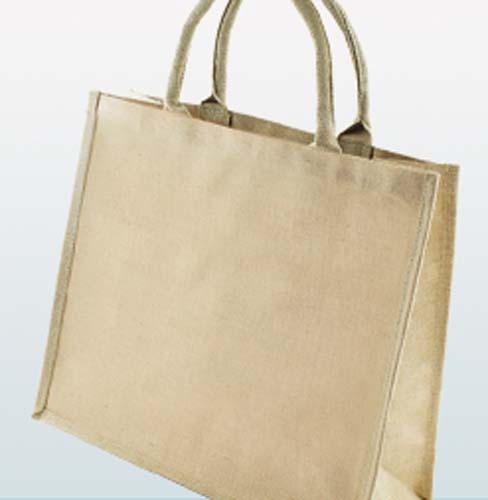 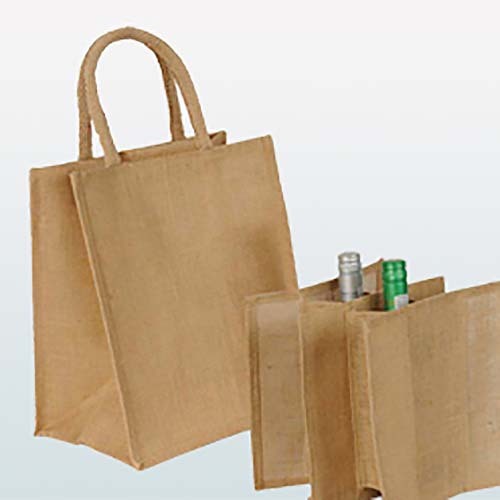 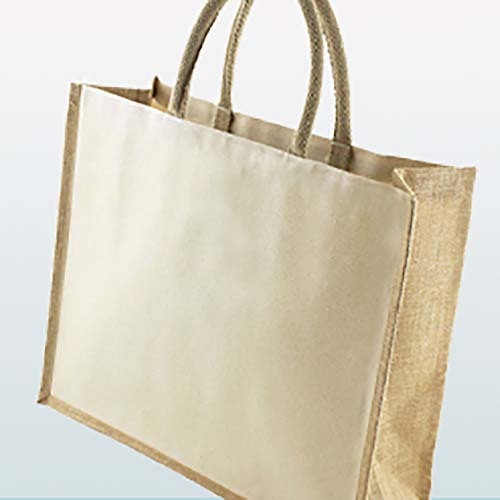 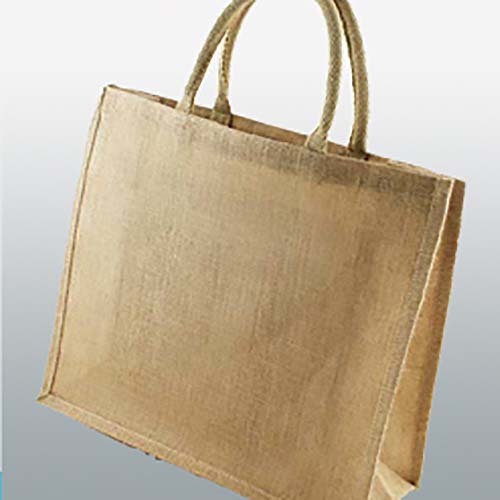 Jute bags' environmentally friendly credentials are amplified by the fact that they are inherently reusable, which also offers you more exposure for your promotion. 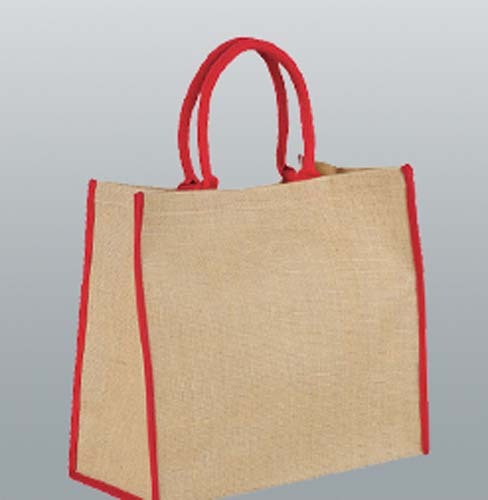 Available in a host of shapes and designs, there is no doubt a jute bag within the collection for you, be it a shopper or tote style bag for life, or an eco friendly alternative to the typical laptop or document case. 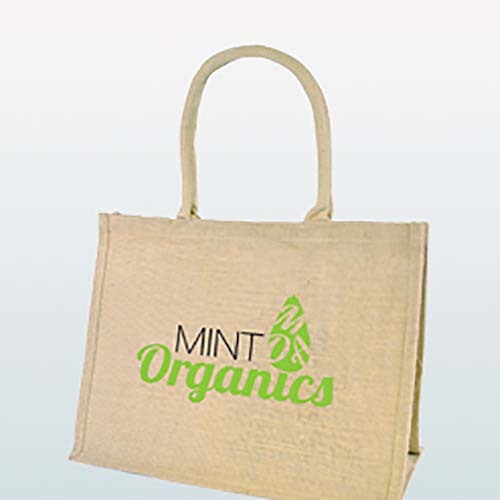 Branding options are few on this style of bag due to the coarse nature of the material, but fear not, if you need any advice with design or logo application, the team at bags of ideas is here to help.